A good UK vs. USA stat here from the BBC. It seems that whilst altruism will win you some customers, decent saving rates really win the day. 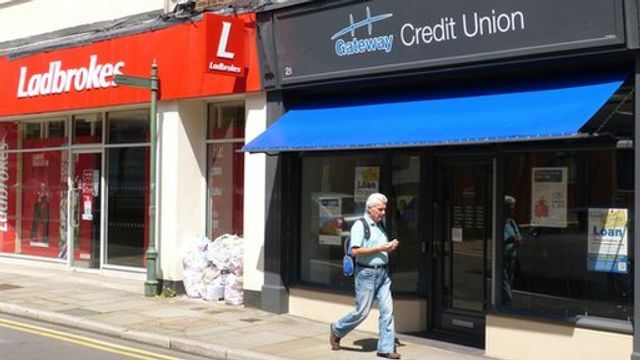 Across the UK, just 2% of the adult population is a member of a credit union. In the United States they are used by 46% of consumers. There is one apparent reason: Although they offer good value loans, most of them offer a very poor deal to savers.